Film roll transfer to DVD/USB Film roll transfer to DVD/USB, - Memorescue :The memory rescue studio - Better past with us! 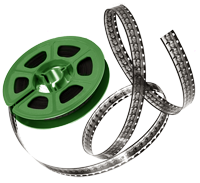 The movie recording on film rolls is available since the 1890`s. This is the longest used film recording method in our history. 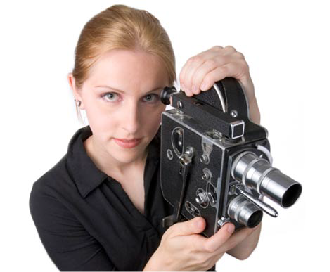 The 8mm filming became popular in the early 60`s, and was used until the 90`s, when the compact VHS recorders revealed. But 30 years long, 8mm was the only way to record our relatives and family occasions. Time damages the old films, after digitizing we adjust the colors, and white balance, to restore the original-near colors. An another problem is the incorrect storage. The flexible film is getting more rigid year by year. Years of experience, custom built machines, and expensive softwares are needed for the quality highest available. You can count In years the amount of films we transferred to DVD. We are proud, that we are one of the most experienced studio in central europe. 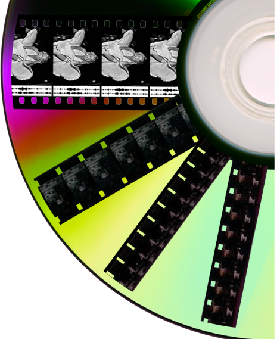 Let us transfer your irreplaceable memories, and you can see again them on DVD, with restored colors!